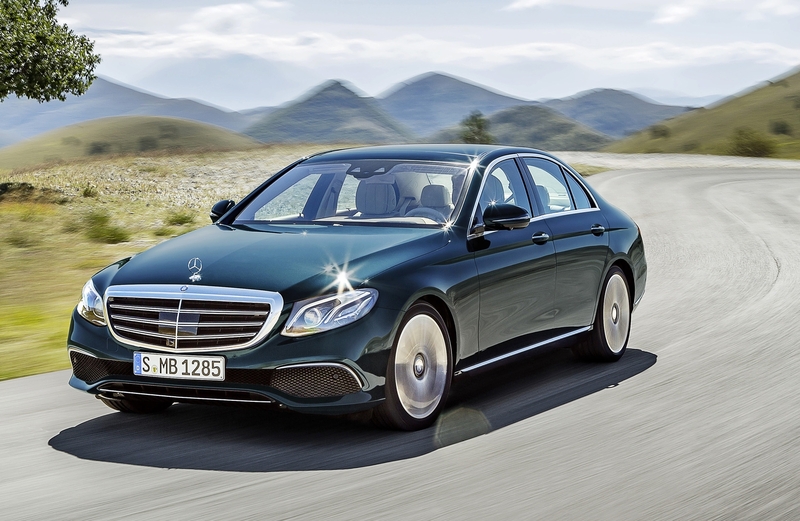 Hire this latest Mercedes Benz Eclass 350 today. you can hire this car for a $300 a day . one of the top of range cars we have on our excetive collection. plaese give us a call to get more information about this car today.visit our online store below to see more cars for hire from us.